What are some of the components you would look for in a compact bunkhouse travel trailer? Dry weight less than 3800? Would it have a durable fiberglass exterior? Congratulations! 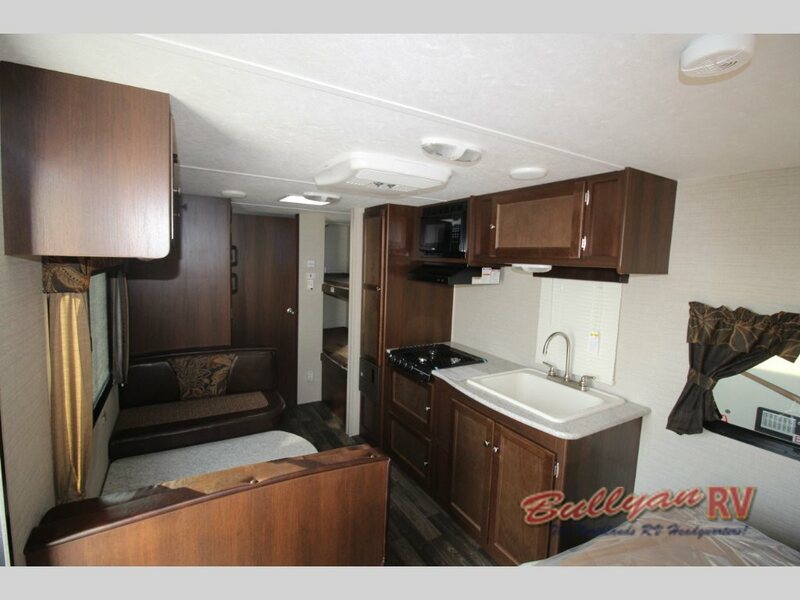 You’ve just described the Keystone Bullet Crossfire 2070BH Travel Trailer! 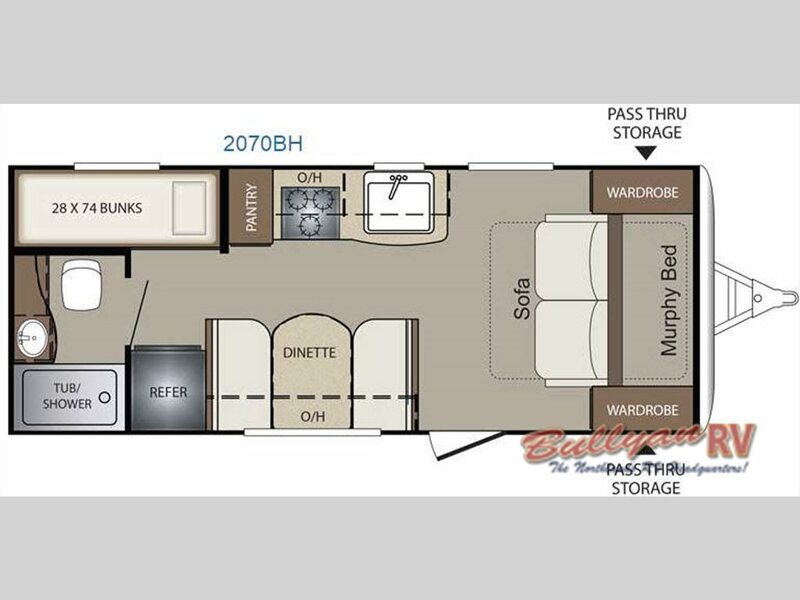 The Bullet Crossfire 2070BH includes all these features and more due to it’s creative floorplan design and innovative construction. Keystone broke the mold when they put the 2070BH together. Many times, with travel trailers less than 24 ft, there is a sacrifice in interior seating. You have either a dinette or sofa, but it can be hard to find both. With the 2070BH, the Murphy bed lifts up to reveal a comfortable sofa underneath. All your bedding is packed neatly away during the day, freeing up more room for moving around or relaxing and stretching out. You will love how spacious the bathroom is, as well. This is not a wet bath where the shower is combined with the stool area. In the 2070BH, you have a shower with it’s own tub. The interior is comfortable and inviting. 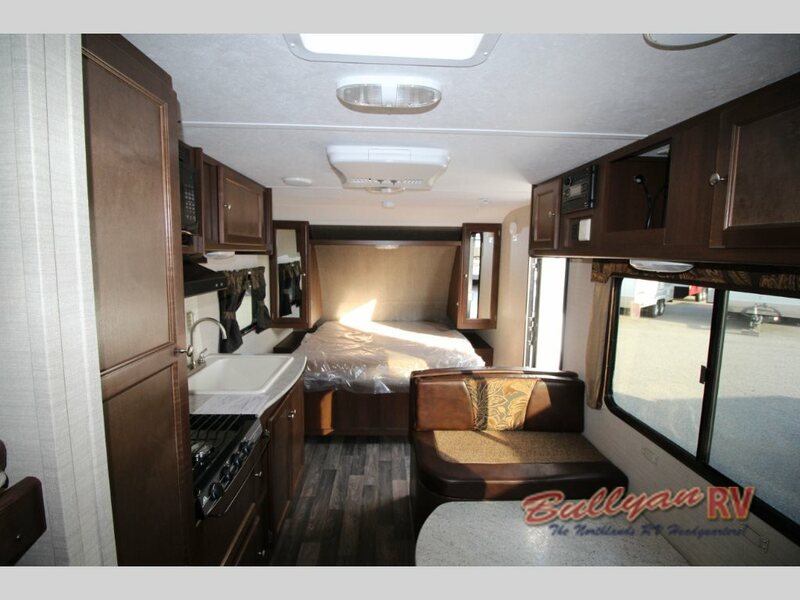 Able to sleep five, the Bullet Crossfire 2070BH is the perfect fit for a small family or couple with friends looking for a fun get away for a week or on weekends. When it comes to reliable construction, Keystone can’t be beat. Quality components and reinforced structural components will keep your camper going strong years down the road. Camping season is here, so don’t let the summer pass you by! 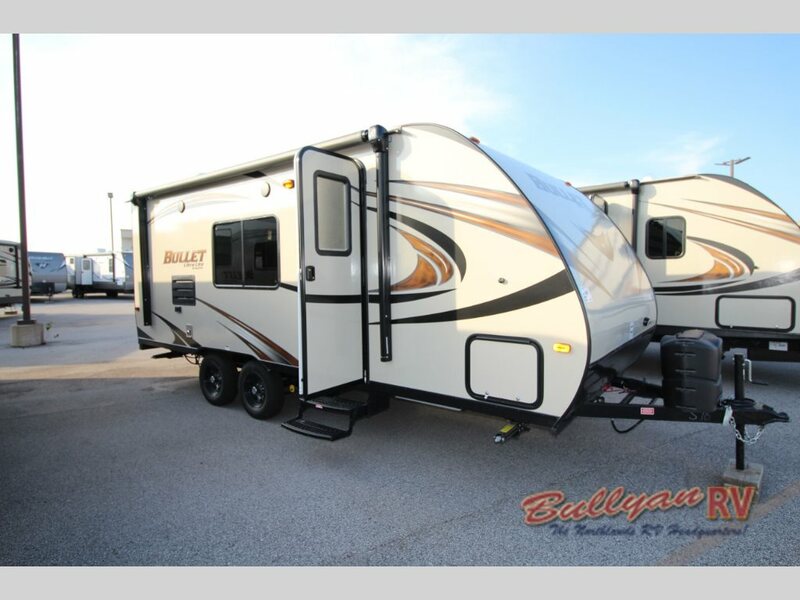 If you are looking for a modest sized travel trailer with plenty of room that’s easy to tow, the Bullet Crossfire 2070BH is the one for you! 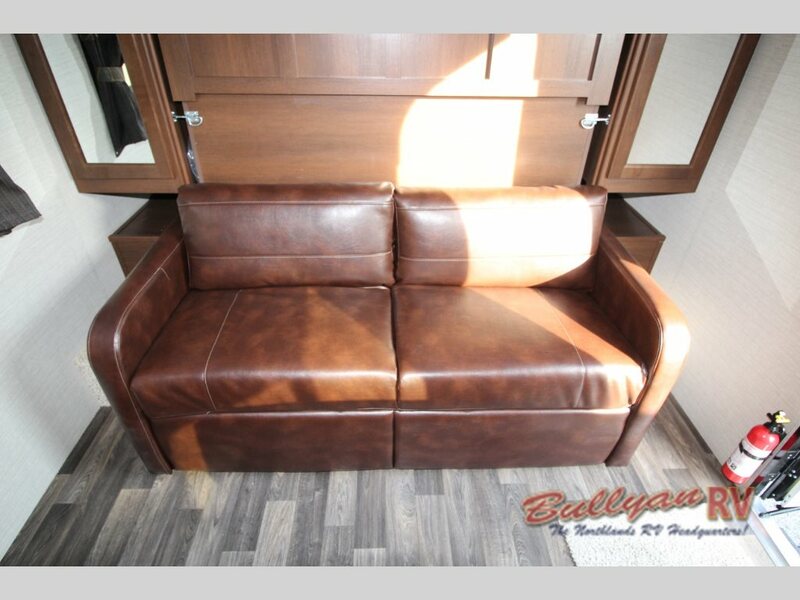 Contact Us at Bullyan RV or stop by Our Location to see this creative floorplan in person!